Zen student and stunt double Darcy Lott wonders whether she can trust her own brother in this intriguing mystery. Darcy Lott is thrilled to be reunited with her brother Mike, who disappeared twenty years earlier. 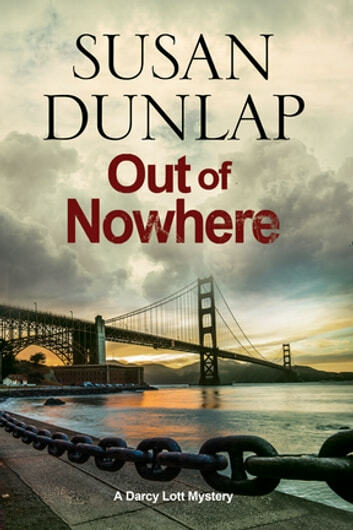 But her joy at bringing him home to San Francisco turns to fear when she learns that he has become the victim of escalating attacks – and he has no idea who is targeting him. Darcy determines to find out who is after him and why – before the attacks turn deadly. However, when Darcy searches Mike’s apartment, a disturbing discovery makes her question whether she really knows her brother any more . . . or trusts him.